Old Chippewa Craft Whiskey — Chippewa River Distillery & Brewster Bros. Brewing Co.
Our award-winning Old Chippewa Rye Whiskey is hand crafted and mashed in small batches using time-honored techniques. We use pure Chippewa Falls water along with rye and wheat locally grown in the Chippewa Valley. We age the whiskey to a perfect ripeness in white oak barrels locally crafted in the upper Midwest. 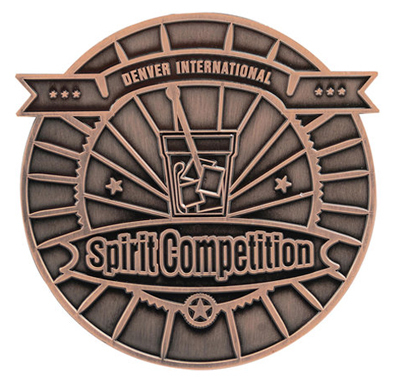 The end result is a sweet, spicy, exceptional rye whiskey. Old Chippewa Wisconsin whiskey is hand blended from our Rye and American Whiskey. We take the time to age each whiskey in white oak barrels and then perfectly blend each batch to bring you a unique and smooth whiskey you will love. 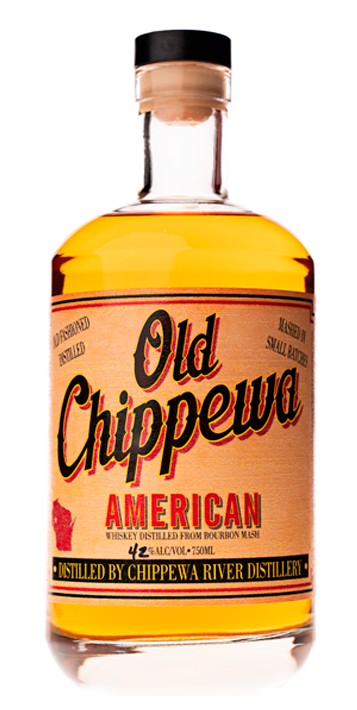 Old Chippewa American Whiskey is hand crafted with a wheated bourbon mash bill in small batches using time honored techniques. We use pure Chippewa Falls water along with corn and wheat grown locally in the Chippewa valley. We age the whiskey to the perfect ripeness in white oak barrels. The end result is true American whiskey with a creaminess to the mouthfeel and a sort of prickly sweet flavor.